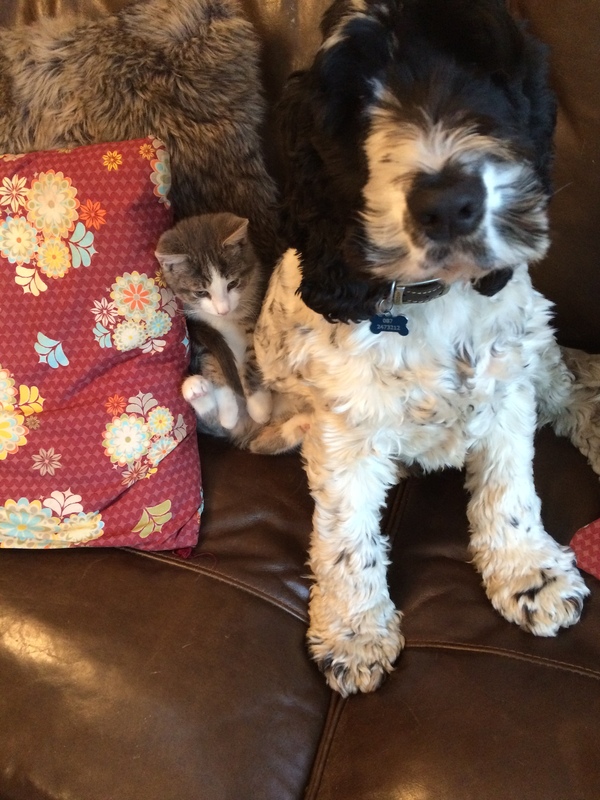 Lovely as my dog and kitten are, they can be a bit naughty at times (my super cool cat however is never naughty, only a haughty purring panther perfection). I have one lovely sturdy tree in my garden but no opposite sturdy tree, only a green grass garden. The sun actually came out one day and standing with the hammock attached to the tree and my hand gave the kids about 3 minutes of pleasure….. but not really a practical solution. And besides, there was no-one to hold it up for me. So my super knowledgeable friend told me about a new idea that was in fact a fabulous idea. An Irish company that sells HALF HAMMOCK POSTS! Seriously, I needed half a hammock stand and lo and behold, someone makes them. So I pressed Send and my piece of wood and various chords duly arrived and my hammock now swings gayly in the garden and it’s become the new hangout. Most days at least one of my kids can be found on it, and most of the time all three sit on it and swing. And yes, I have even had a glorious moment or two of me, glowing under a pink fading sun, a hammock and a gin. Some ideas are the simplest. Except. I have a naughty dog. So every time the hammock swings he barks furiously. I was sick shouting at him (sort of ruins the hammock zen) when my eldest remind me of a trick we used to use when he was a puppy. Water spray!! 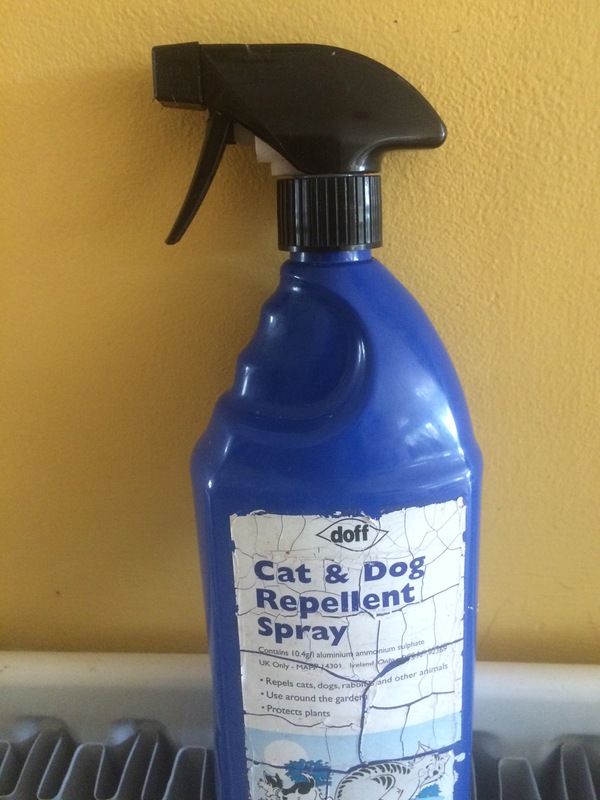 I frantically searched the unused garden greenhouse and found a dusty old spray bottle containing (funnily enough – Cat and Dog Repellent!) and after spraying the real chemical around my new herb patch, emptied the rest down the sink and filled it with water. Oh the power. Every time he barks he gets sprayed. After just one afternoon I just have to lift it without spraying and he walks (silently) away. The kitten has been driving me mad, climbing up onto to the counters in search of anything food like. He jumps on the table when we are eating, and generally makes eating now some sort of obstacle challenge where you have to stand, and hold your plate in the air between bites. He jumps on the table. Spray! He climbs on the counter. Spray! He climbs into the dishwasher (yes, to lick the plates). Spray! Again, I now just have to lift the bottle and he slinks away very sorry for himself. Oh the Power! 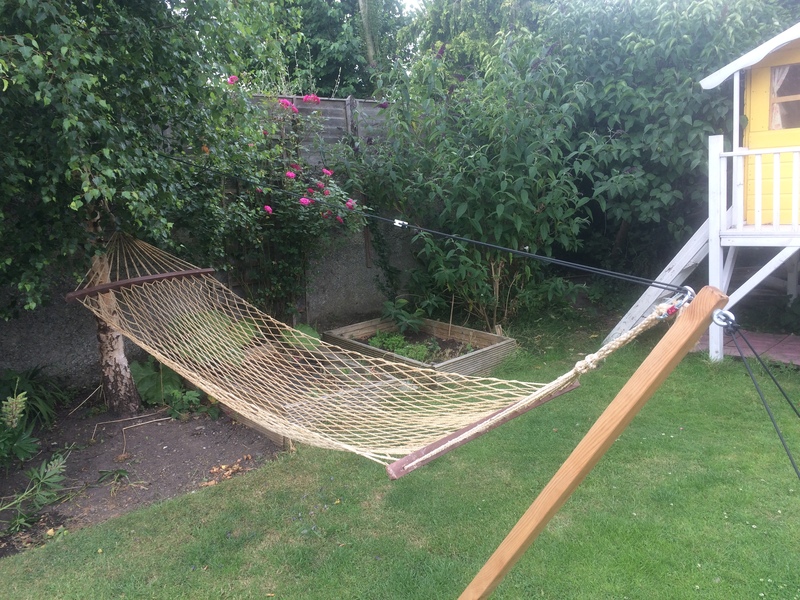 So, I’m lying on my hammock thinking (because the dog is no longer barking)…… if it works on the dog and the kitten…….who else might it work with???? I now run around the house like some power-dazed, gun crazed Mother Superior! Of course, as easily as power is given it can be taken away. I was lying arrogantly on my hammock, so pleased with myself that I made the fatal mistake of closing my eyes and relaxing. Revenge is sweet and best served cold. The garden hose water is VERY cold. And three little rebels got me good. Oh, and it made the dog bark too. My spray was in the kitchen, and anyway, being hosed down by three hysterically amused children was a game winner. I let them take the glory……… For now. But the Spray will be securely strapped to my gun-slinging hips. My Spray day will come again. Aww what a precious story. It made me smile all the way. I might have to invest in a spray, for I also have three naughty sisters who can use a “spray” here and there, hehe.